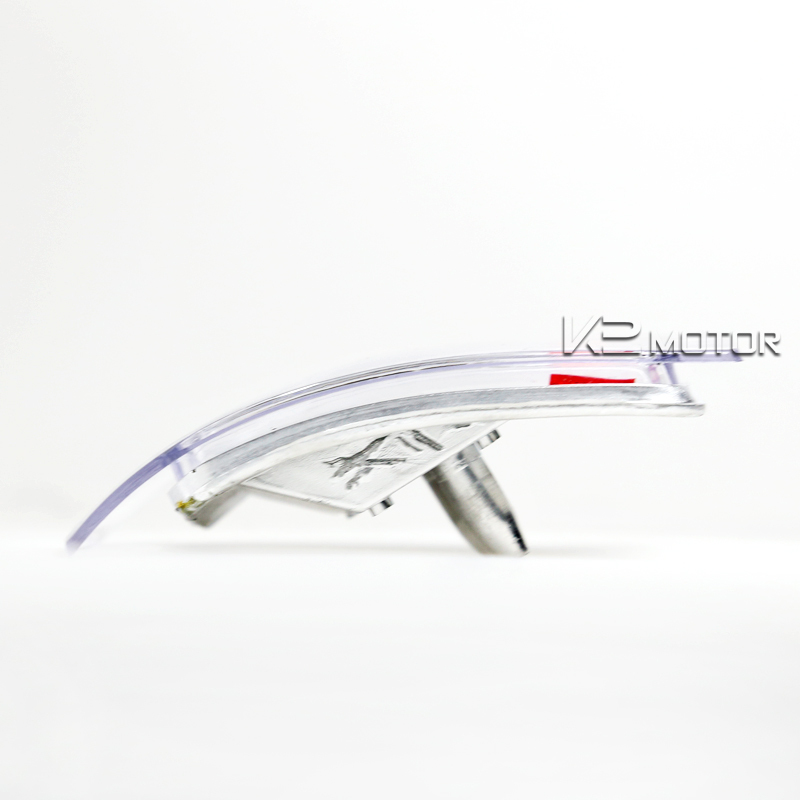 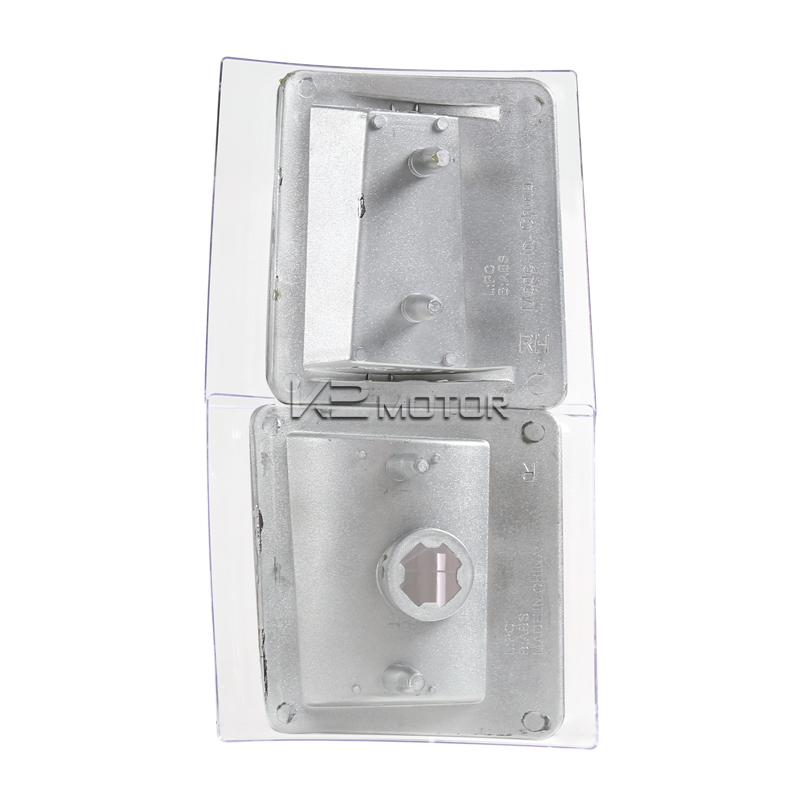 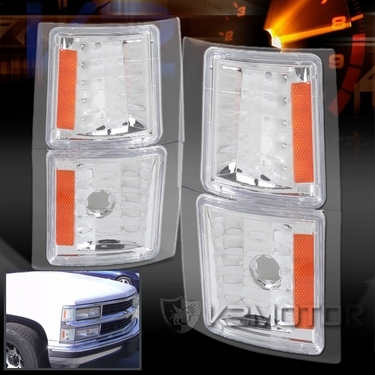 Available to you at unbeatable prices, buy our top quality 1994-1998 Chevy C/K Pickup Chrome Housing Clear Lens Corner Lights for FREE SHIPPING! 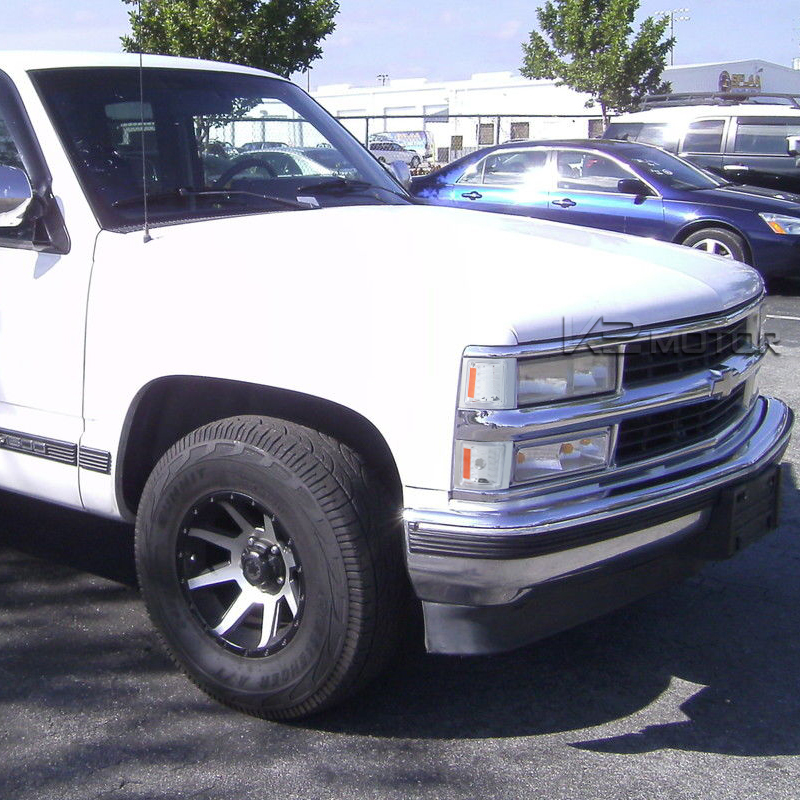 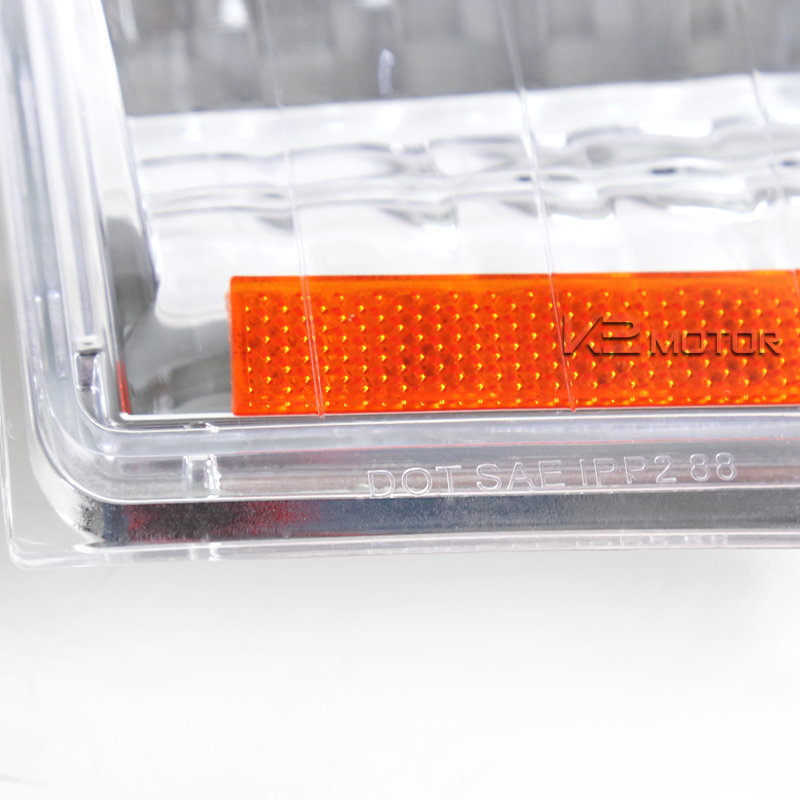 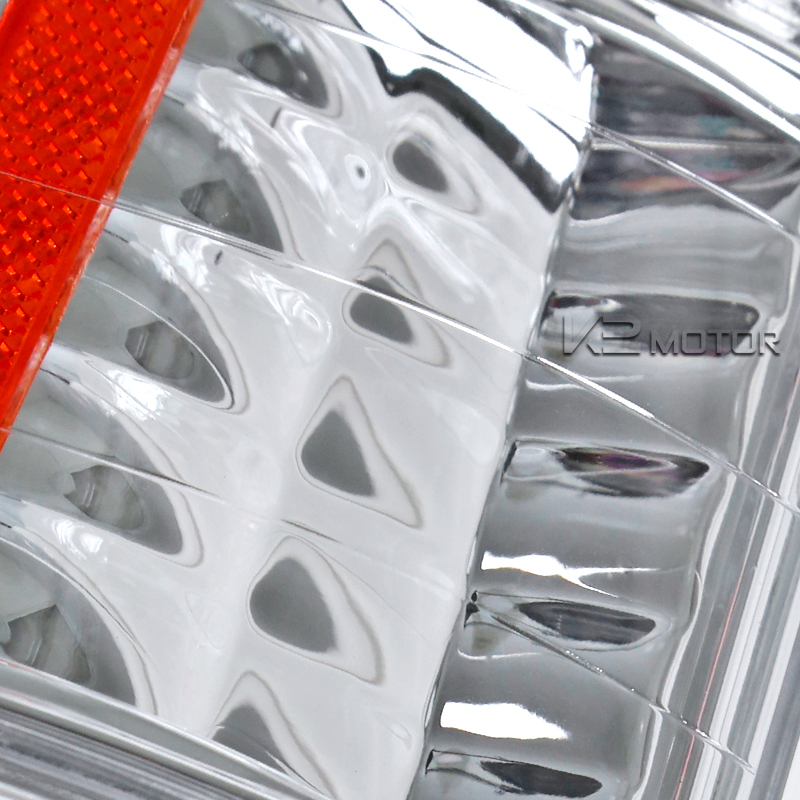 Brand New 1994-1998 Chevy C/K Pickup Chrome Housing Clear Lens Corner Lights. 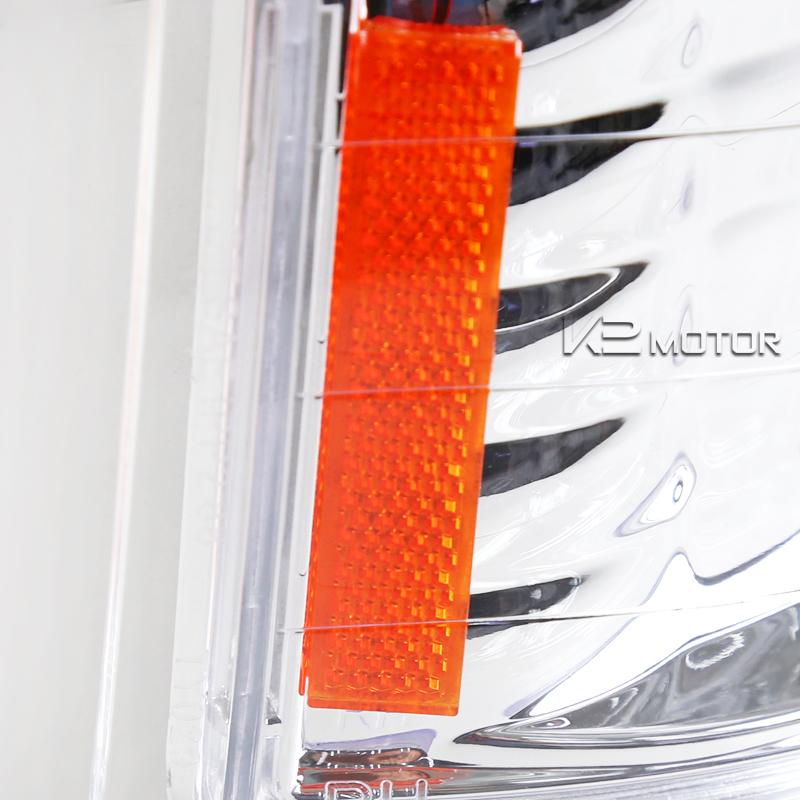 These high quality corner lights are designed to add the finishing touch to your car for a complete customer look that is personalized to your style. 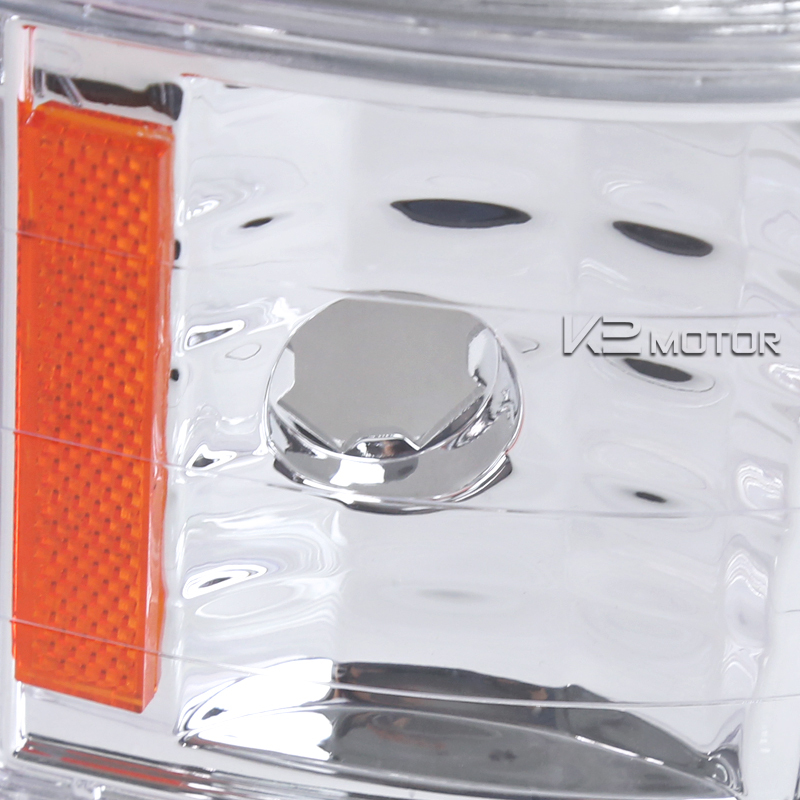 These easy to install lights are water proof and shock resistant without any modification or complicated wiring needed.